The U.S. Food and Drug Administration this week took down 9,600 websites that illegally sold “potentially dangerous and unapproved” prescription drugs online. The FDA issued regulatory warnings to the site owners, and seized the offending websites along with $41 million of illegal medicine. “Operation Pangea” took place from June 18-25, and involved collaboration efforts between the FDA and many international partners. According to an FDA press release, many of these unscrupulous sites operated as part of a large organized criminal network, and falsely claimed to be “Canadian Pharmacies.” The sites displayed fake licenses and certifications, and labeled drugs as “brand name” and “FDA approved” to put consumers at ease and convince them to purchase the products. In addition to the deceitful taglines, many of the websites used strategic domain names to manipulate the perceived legitimacy of the store like walgreens-store.com and c-v-s-pharmacy.com. 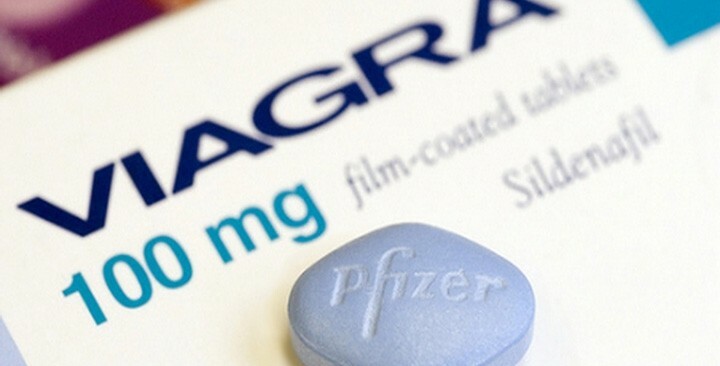 Some of the drugs sold through these websites include “Levitra Super Force” and “Viagra Super Force” to treat erectile dysfunction, both of which are not FDA approved. These drugs can be dangerous when consumed, but the offending sites also pose other risks to consumers, according to the FDA. Consumers reportedly suffer from credit card fraud, identity theft, and computer virus transmission. While these dangers are prolific on the web, and a person may believe that a “super force” version of Viagra is a good idea, who would ever think that self-prescribing Clozapine would ever be a smart move? Clozapine, another of the highlighted medicines from the FDA report, is a drug used to treat severe schizophrenia and is associated with many potentially life threatening side effects and requires regular monitoring of blood counts. This international effort was part of the International Internet Week of Action (IIWA), an initiative sponsors by the FDA, INTERPOL, the World Customs Organization, and national health and law enforcement agencies from 99 participating countries.